Flowstone is the creation of Stuart Pym who has enjoyed a long and illustrious wine career spanning some 30 years. I first came across Stuart’s wines when he founded Suckfizzle in 1996 and then Stella Bella in 1999. In 2013 he handed over the Stella Bella winemaking reins and moved to flowstone in a permanent capacity and we’ve been tracking down him and his wines ever since. Stuart is a perfectionist and his attention to detail is quite extraordinary, resulting in perhaps the best wine(s) made in Margaret River today. 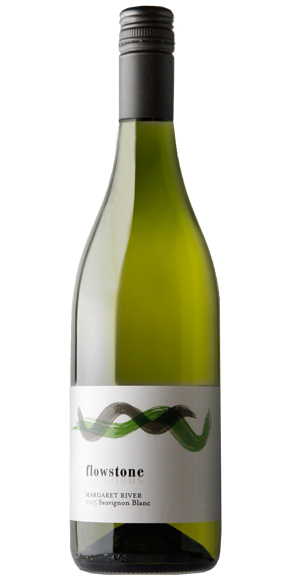 Accolades have come in thick and fast including the prodigious winner of James Halliday’s Best New Winery, 2015 and of course, receiving 97 points for his 2012 Sauvignon Blanc, which is the highest score achieved for this varietal. His Cabernet Sauvignon is handpicked from a dry grown vineyard in Wilyabrup, which was planted in the late 1970’s and all enjoy expensive French oak treatment. These wines are precise and elegant but do require 5 to 10 years to unlock their true potential. 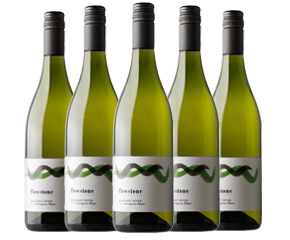 Respectfully to those Francophile’s who recoil from Australian wines, in short, Flowstone wines are very special indeed and it would be such a shame for you miss out. Sadly, quantities are strictly limited, which is the direct result of the size of Stuart’s individual plots and his obsession with perfection. 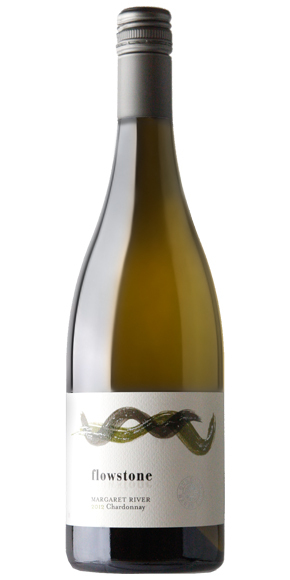 The maximum produced to date is a miserly 430 cases for his 2015 Sauvignon Blanc to a microscopic 75 cases for his 2009 Queen of the Earth Chardonnay. We have listed production quantities for each and every wine being offered. We desperately wanted to offer some of Stuart’s older wines, which he kindly agreed to. Given the above, we have prepared several mixed-museum cases (1 x bottle of each vintage) which is a wonderful way to personally witness how these great wines develop with age. Moreover, many of these wines are unavailable in the world market. It is a real privilege to be exclusive agents for Flowstone, which has the added benefit of preferential pricing. We firmly believe that wines offered by Flowstone punch well above their weight and I struggle to find many comparisons in terms of quality to price. All wines are available for immediate delivery however; I would ask for restraint (in terms of opening your first bottle). These wines have been on a long journey and do require a month or two to settle before you enjoy. Like you, we have not sampled each and every wine / vintage. At this time, all notes / scores are listed from James Halliday. I will add my own views over the coming months. The pleasure Flowstone will give to wine lovers is immeasurable. I hope you enjoy them as much as I have and I look forward to swapping tasting notes over the coming months. Fruit off a Karridale single vineyard, the whole-berries pressed to old barriques and a (600l) demi-muid for 11 months with lees stirring. From that a wine that is palate-focused and free of the nervy pressures of immediacy has been created, says winemaker Stuart Pym. This is intensely flavoured, high-toned and complex: imagine crushed gravel, Chinese tea-smoke, and lemon verbena with crackling acidity yet texture galore. From a single vineyard in Karridale, hand-picked, whole bunch-pressed, fermented in French oak (20% new), mlf, matured for in oak for 11 months, plus 30 months in bottle. Karridale is in the southernmost (coolest) part of the Margaret River, but the youth of this wine is nonetheless amazing - as it has been in prior vintages. 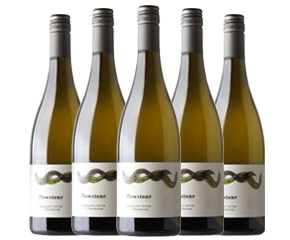 No single fruit flavour dominates, nor is the oak particularly obvious, it’s just a very good chardonnay. 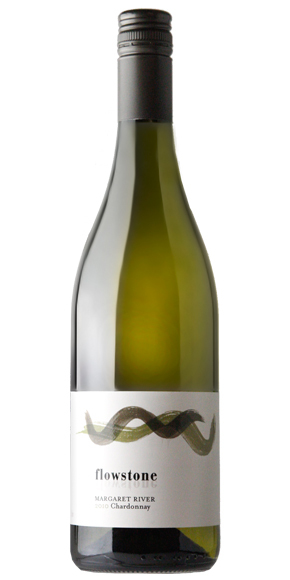 Margaret River and Chardonnay go hand in hand, but the expressions of this variety across the region are many and varied. 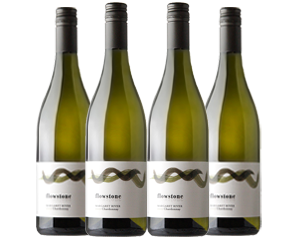 The Flowstone Queen of the Earth Chardonnay is from one tiny patch of vines in the southern reaches of the region. It has complex aromas of beurre bosc pears, stonefruit, brioche, nut-meal, hints of honeysuckle and creamy lees notes. The palate is dense, focussed and intense - perfectly aligning the fruit and oak. The oak, lees contact and mlf give additional complexity. There is great texture and length, and a chalky acid to finish. The palate has great power and focus, but is not fat or heavy. This is a serious Chardonnay of substance and moment.